I love this recipe because it's super easy to make - you probably have all the ingredients already on hand- and you can make a small amount for the nights you are just eating for one! Gucamole goes bad fast so it's hard to save it and when you make yourself decent portions you are less likely to overeat! It's really easy to overeat gucamole and while avocado is a great and super healthy fat for you, you still don't want to eat more than 1 a day. I usually shoot for eating half an avocado every day. Smash the avocado well, or you can leave it slightly chunky- sometimes I like it this way! You may need to adjust the amount of garlic, onion, & lime depending on how much avocado you decide to use. You can also add any salsa or chopped tomatoes you have on hand. Put it in the fridge for 15 mins to let the flavor come out, or you can eat right away. 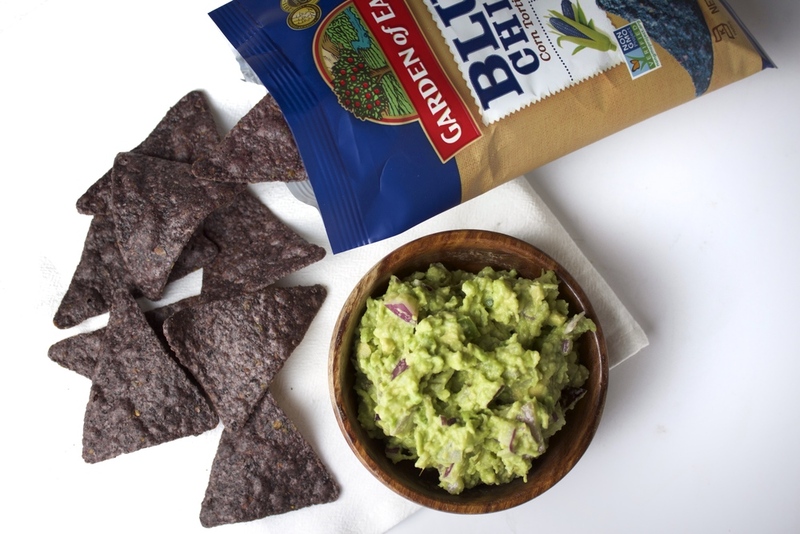 Enjoy with some good organic, non-GMO chips or sliced veggies!